1. When waking in the morning, if your first thought is, “I wonder what’s going to happen exciting today?” it’s unlikely you’ll find it in your Plan Book. 2. 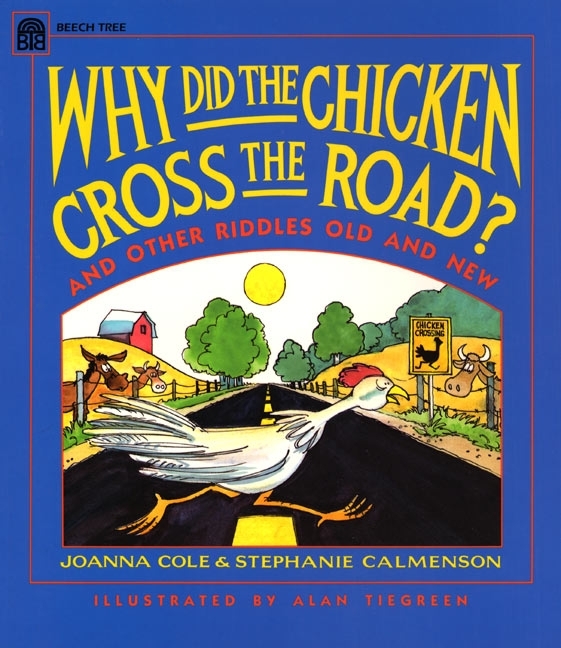 When you’ve been following your Lesson Plan for miles, and you suddenly stop for breath and a student says, “Do you want to hear why the chicken crossed the road?” then you know it’s a Friendly Day. 3. If you plant an acorn, it will grow up into an oaktree. But it doesn’t follow that writing The students will… in your Plan Book means they will become 21st Century Workers. 4. If you want to make your Lesson Plan hummy, add a few Elephant Jokes. 5. Remind yourself every day that the more obnoxious a student is, the more kindness he needs. 6. When your students are wedged in scope-and-sequence gloom, try reading aloud—and be sure to choose a book off the Common Core grid. 7. Don’t forget that a kid isn’t a Consumer or a Client or even a 21st Century Worker. He is likely someone who can be cheered by a balloon—or a Chicken Riddle. 8. The trick to succeeding in the classroom is to recognize the moment when you need to let those Plans drop. And sing a happy tune when it happens. 9. A Lesson Plan that was fine today doesn’t mean a thing tomorrow. Tomorrow may bring blizzards. Or whatnot. 10. Don’t underestimate the value of Planning Nothing, of just going along, listening to all the things in the room and humming along. Ah, if only we were allowed to drop plans and hum. From a New York City kindergarten teacher. The model is no play, no choice, scripted mini lessons, and taking notes all day long.